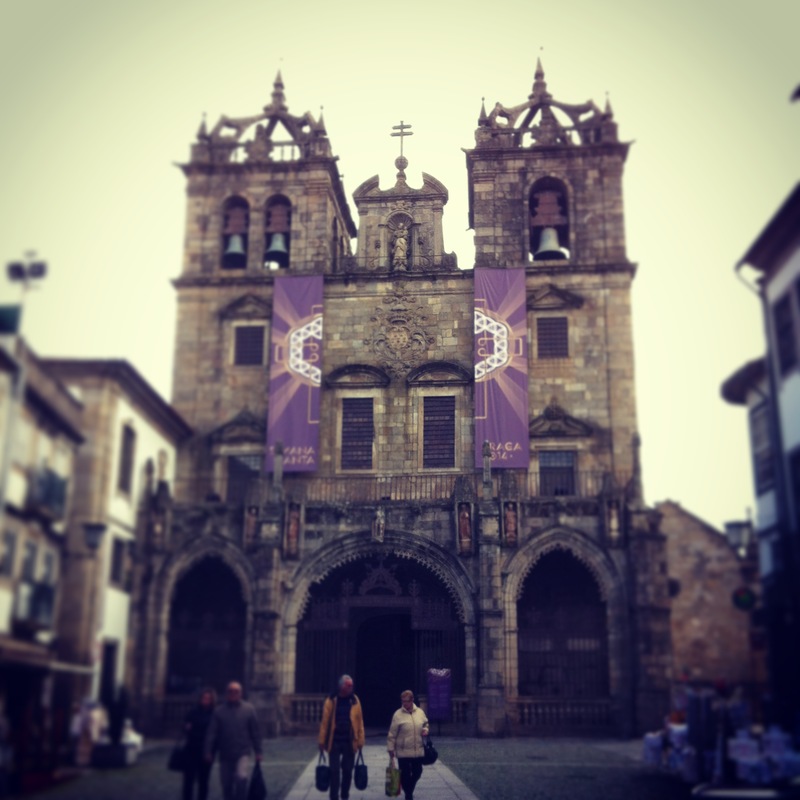 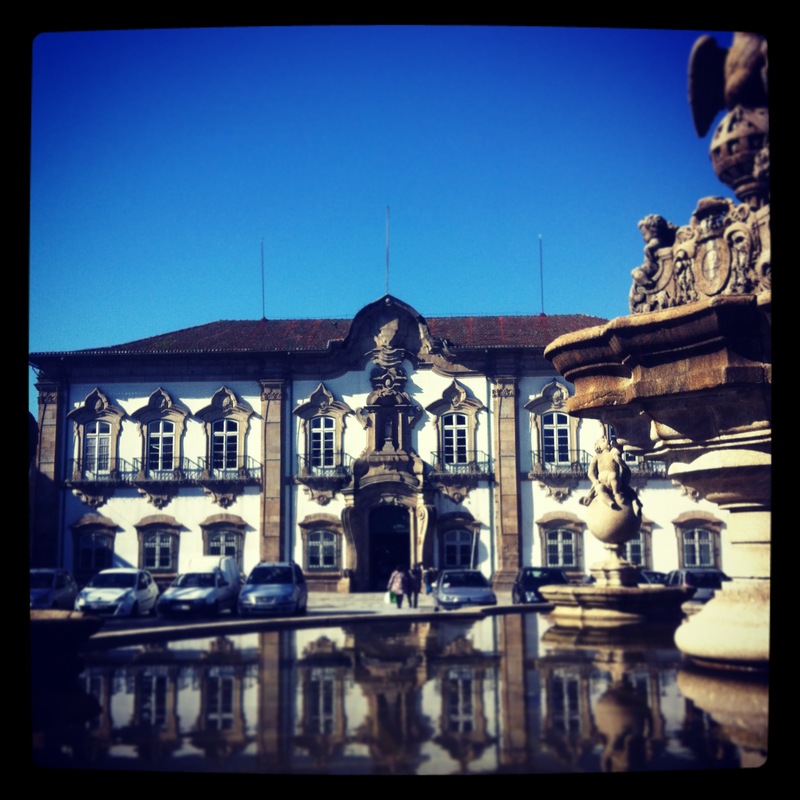 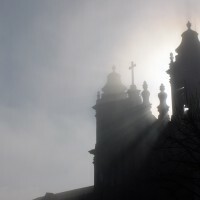 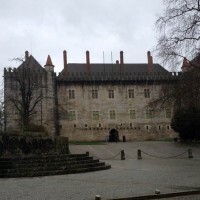 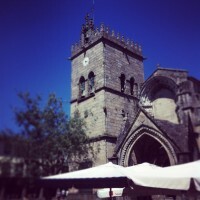 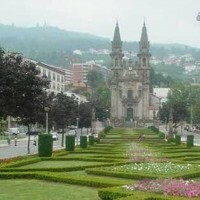 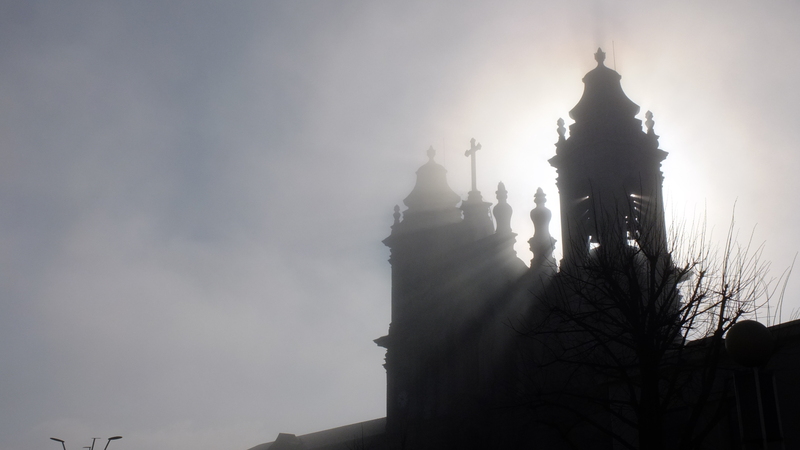 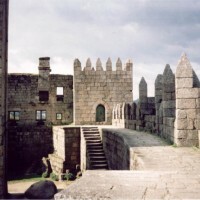 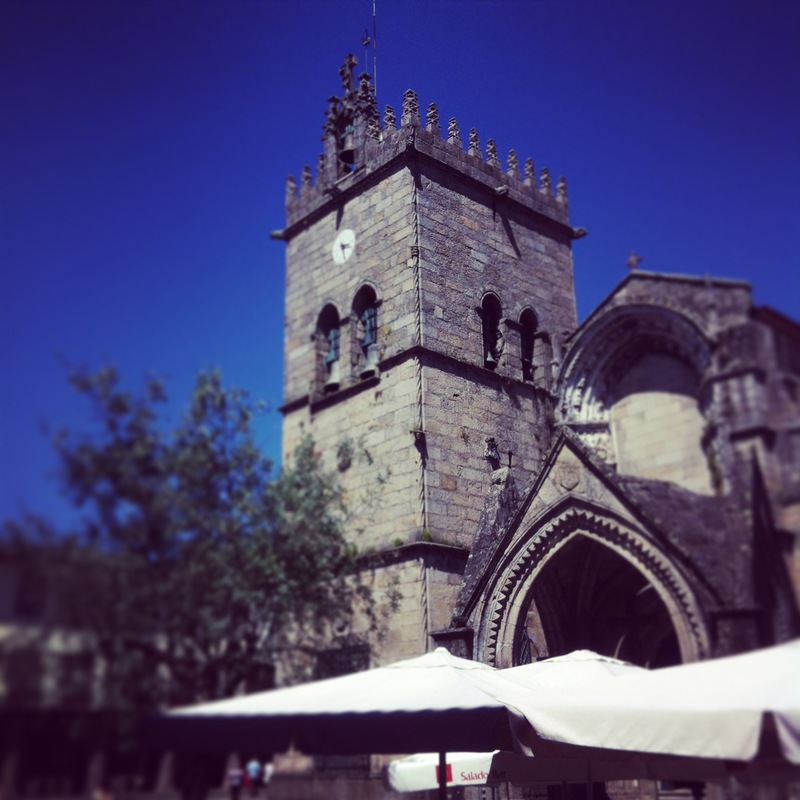 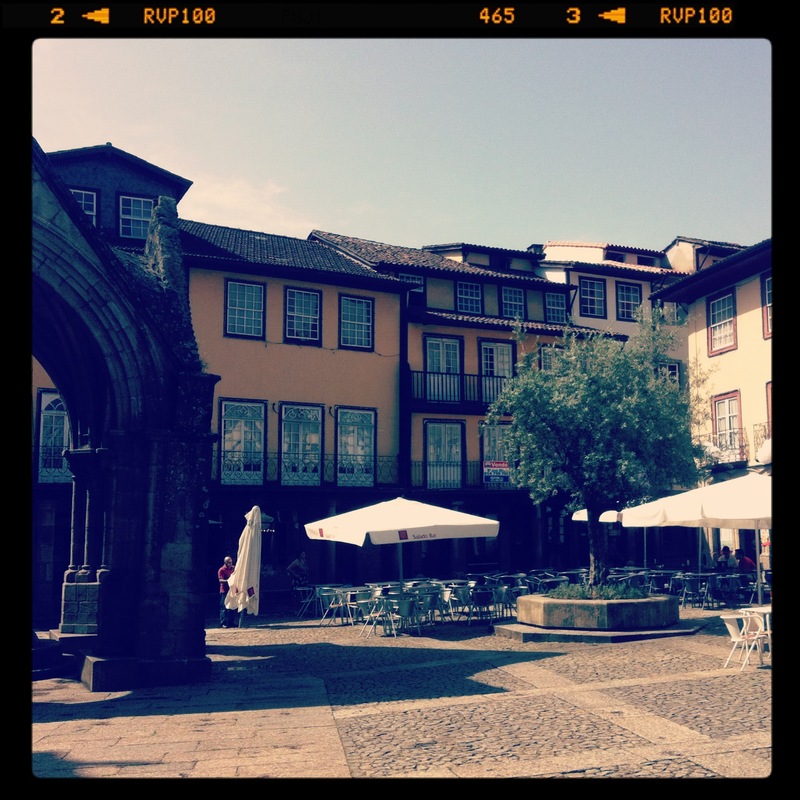 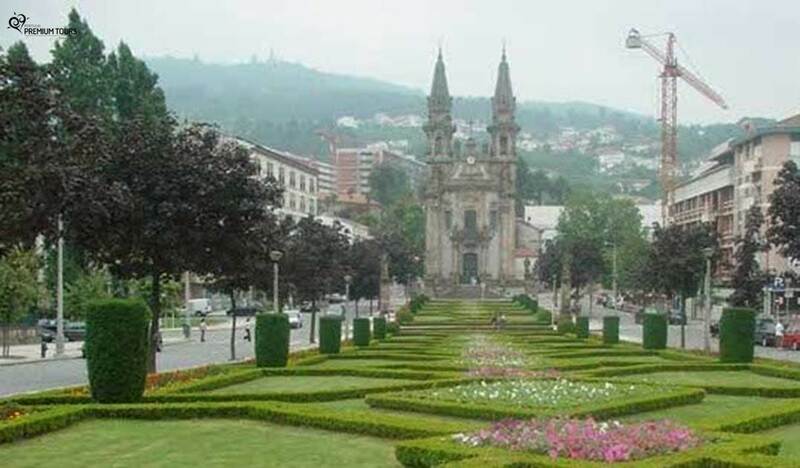 On the Full-day Braga and Guimarães Tour, you’ll discover two of the most beautiful cities of Portugal: Braga and Guimarães, classified by UNESCO as a World Heritage Sites. 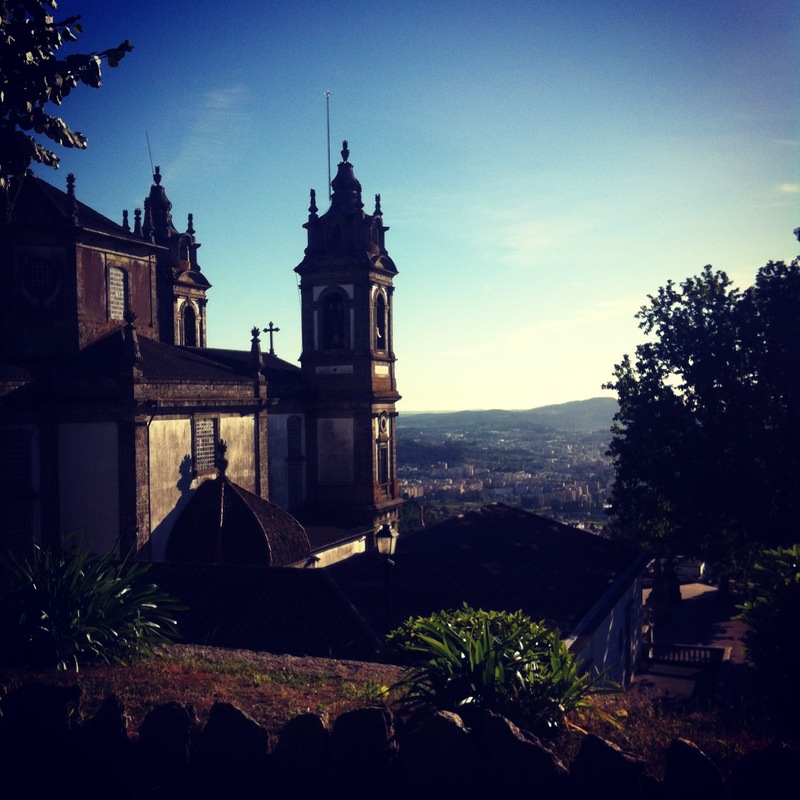 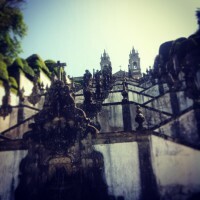 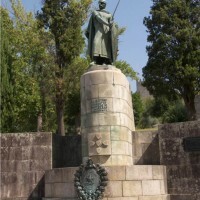 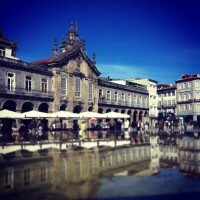 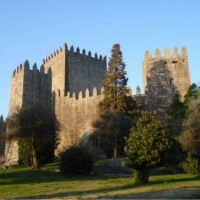 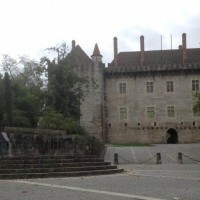 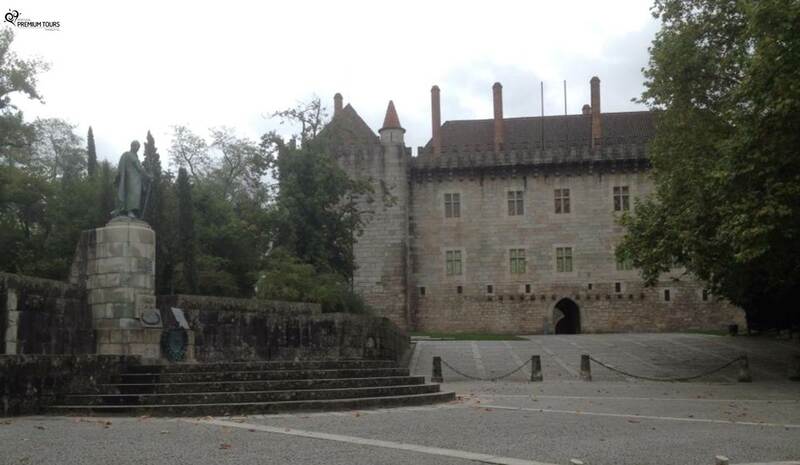 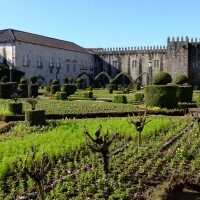 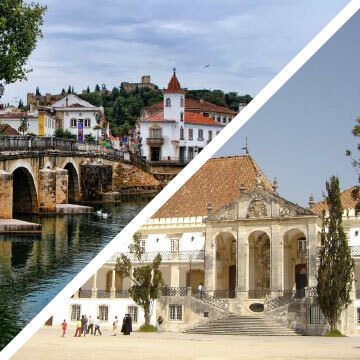 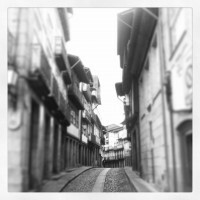 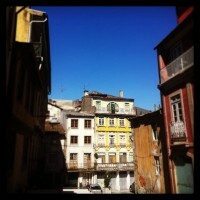 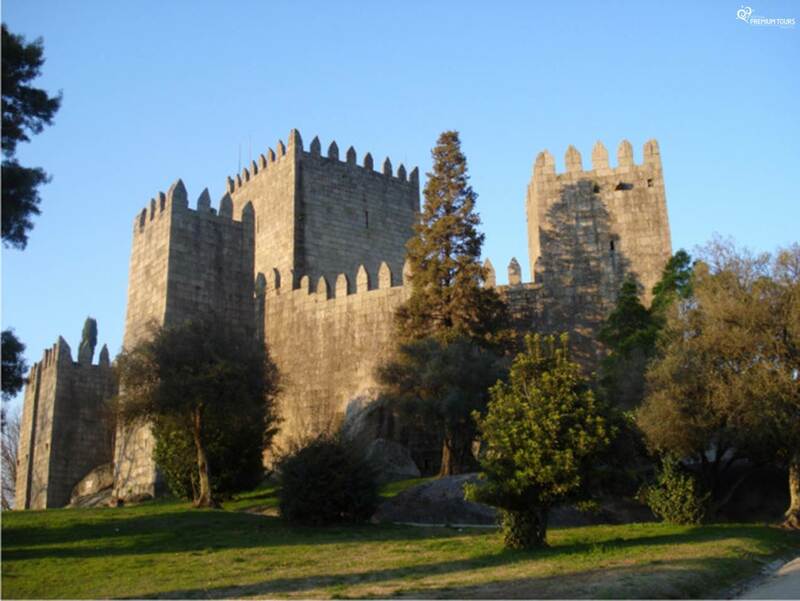 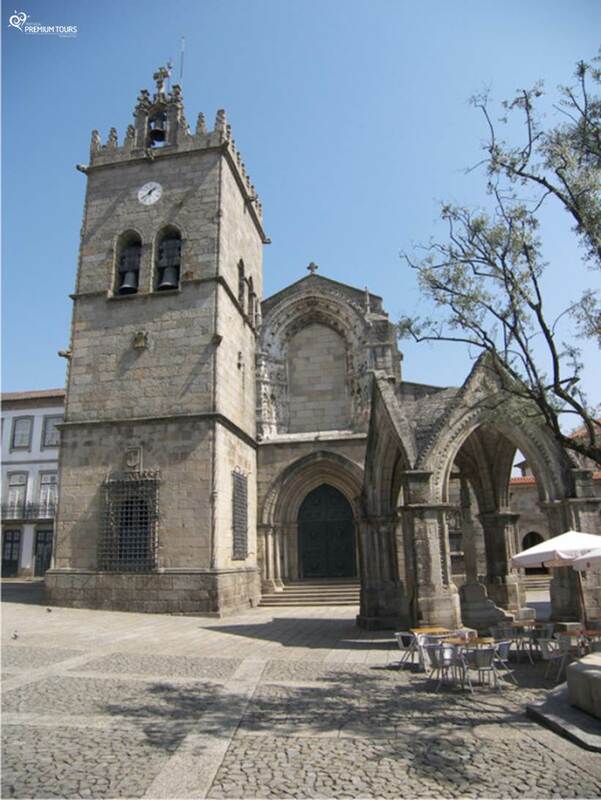 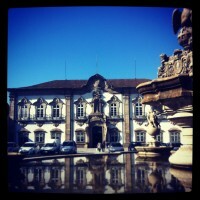 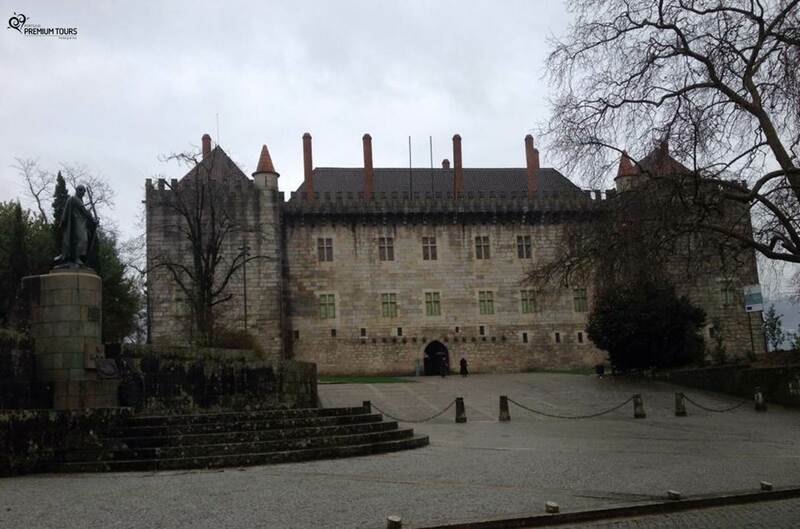 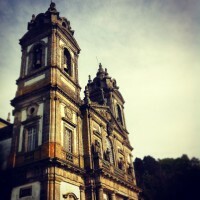 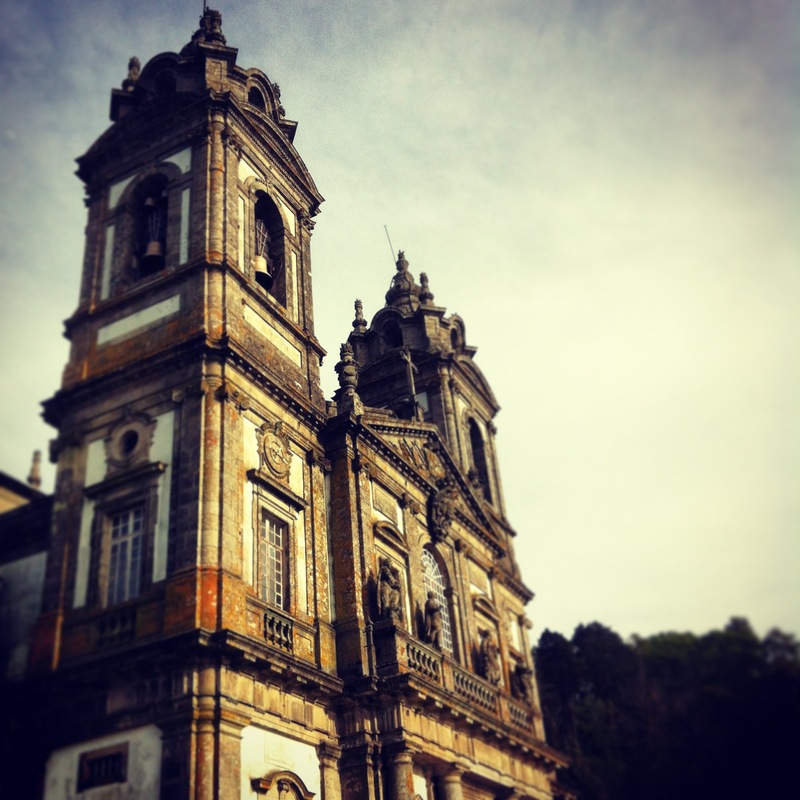 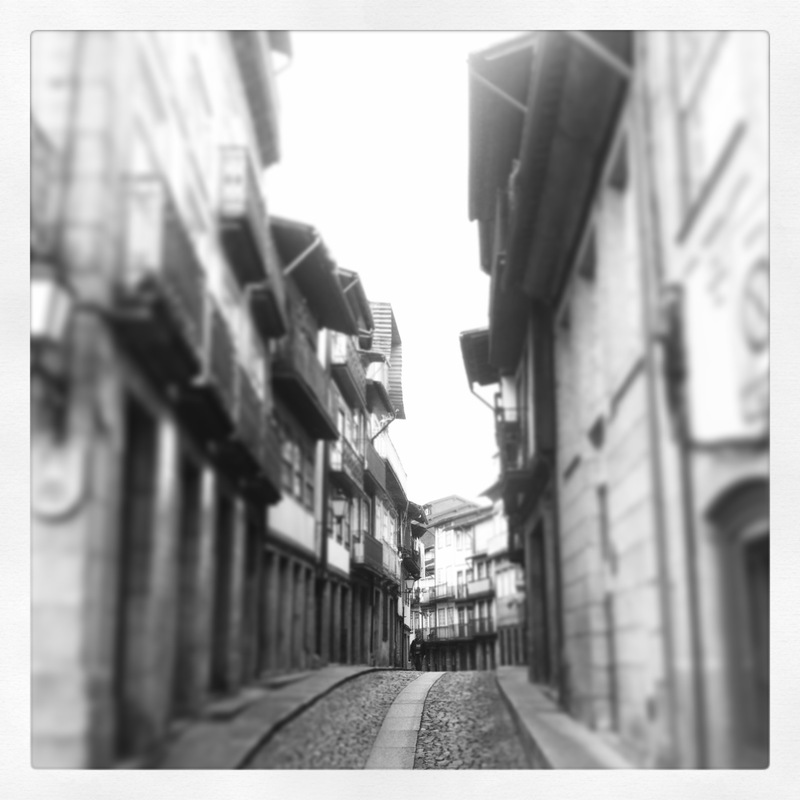 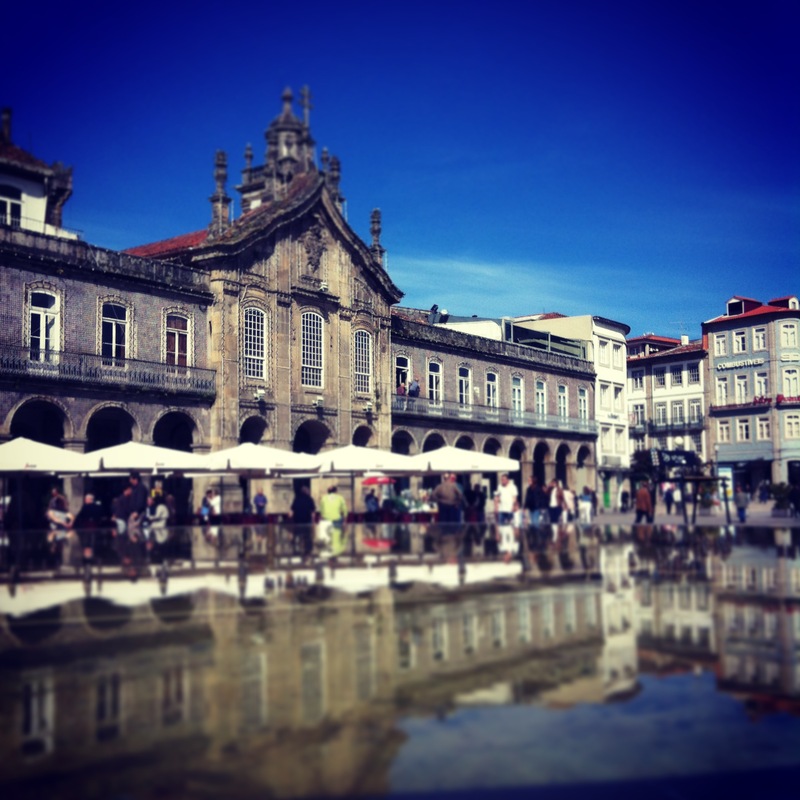 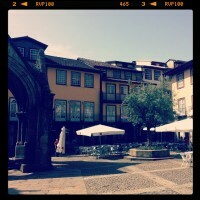 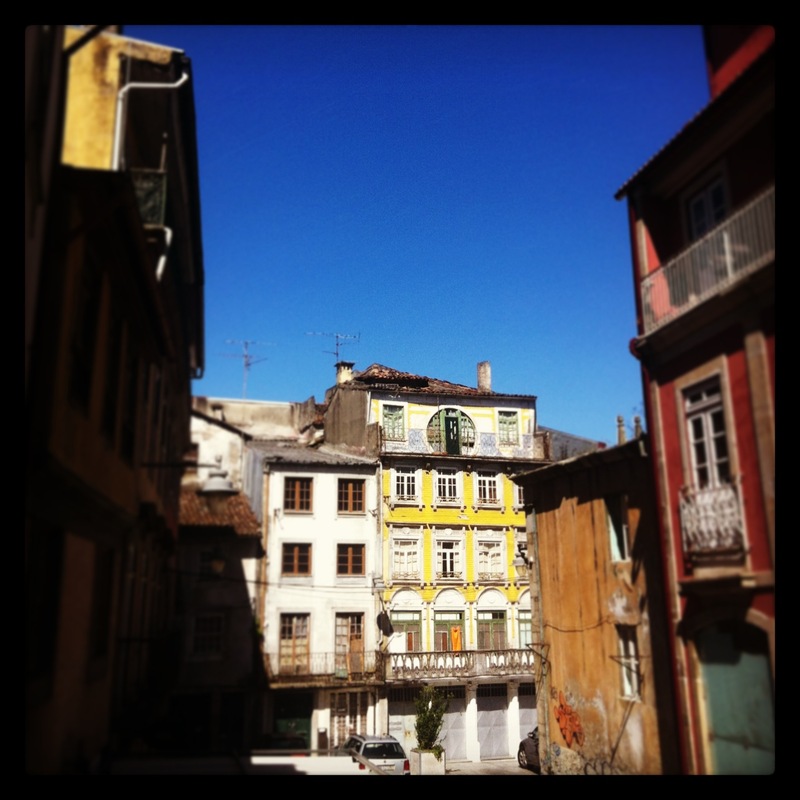 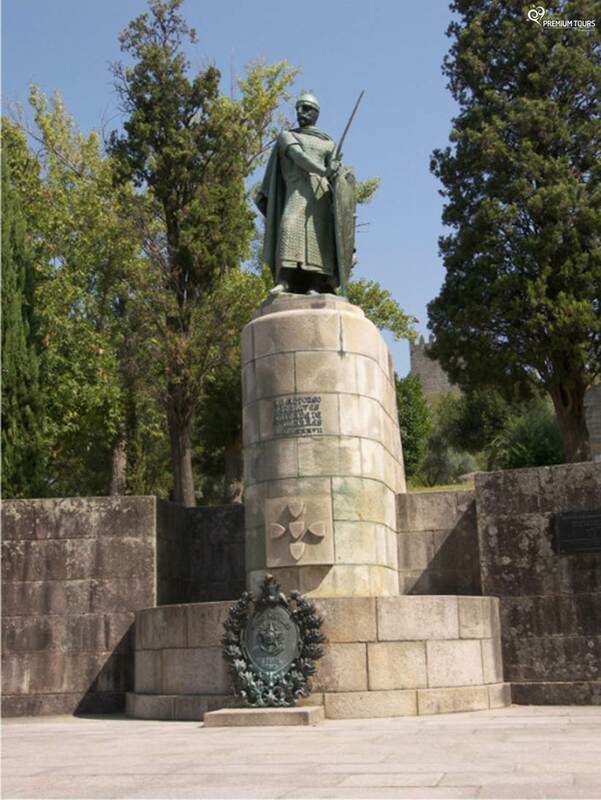 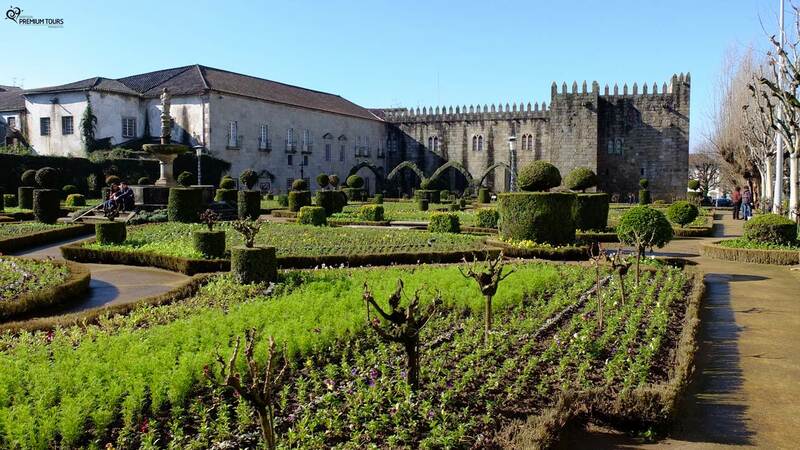 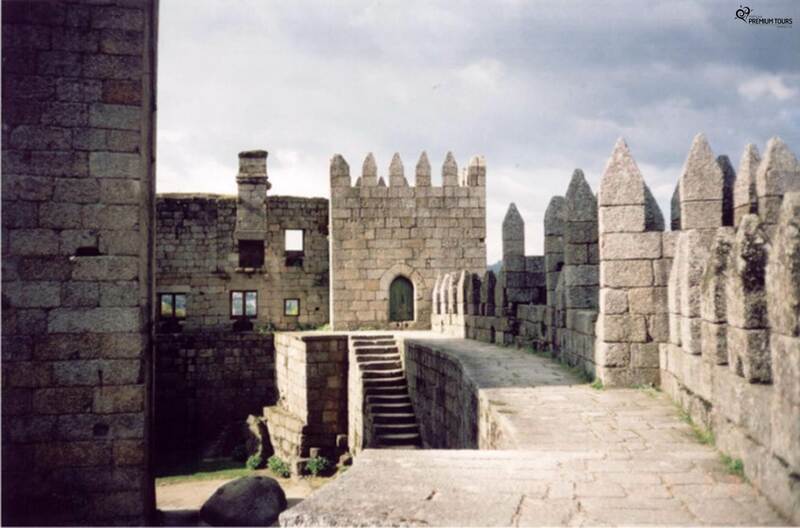 On this tour will discover more of the region of Minho by visiting the most iconic landmarks between the two cities. 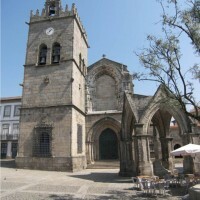 One of the country’s oldest church, its 1st Mass dates back to the XI century.